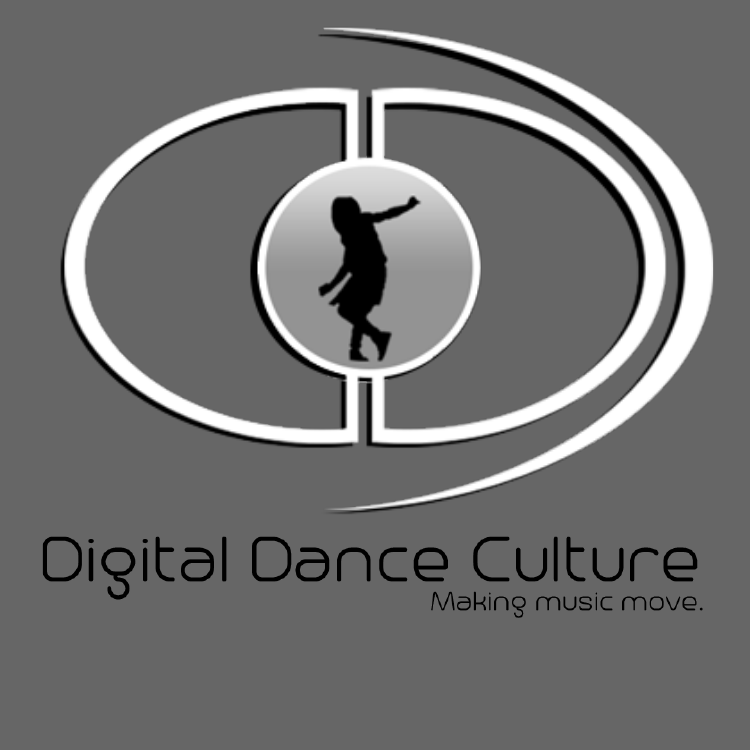 Dance Mogul Magazine will always bring you the latest and greatest as it pertains to Dance and Dance Culture. Our articles are meant to INSPIRE and guide our readers to a place of POWER… ultimately leading them to live the life they desire. The second part of our “Let’s Talk About It” series takes us to the south, where not only rap is thriving, but dance is becoming the new gold rush. Daniel Price, the King of Memphis Jookin and Co-Founder of Digital Dance Culture took the time to drop some knowledge on the current potential of one of America’s hottest dance styles, “Memphis Jookin”. Dance Mogul: Daniel you and your peers are responsible for taking Memphis Jookin to new levels of dance and business acceptance, can you tell me what you see for the future of Memphis Jookin? DP: Memphis Jookin is heading into a larger cultural spectrum as older generation dancers have gained influence around the nation and world. New professions and hobbies are being adopted by new generation Jookers due to their knowledge of what generates popularity and consistent income. Highly respected Memphis dancers are now DJs, music producers, entertainment business executives, and recording artists. Memphis has become a city to watch for street dance and it’s presence will continue to reach the world through its multi-talented arts community. Dance Mogul: Who are the leaders and who are some of the newbies to look out for? DP: The Jookin community has often been led by few in the past, but many factions have strengthened their presence over the years. Today, Memphis Jookin events have been solidified by its consistent promoters such as Terrance “G.Nerd” Smith, Jacquency Ford, Montrell Britton, and Telly Albright. There are also some out of town supporters of the culture that intends to highlight the style with other known cultures. Jookin had some breakout dancers join the culture, in turn becoming famous and well connected to the mainstream industry. Some of them are Charles”Lil Buck” Riley, Trent Jeray, Ron Myles, Keviorr Taylor, Marico Flake, Ladia Yates and most recently Phyouture Hart. Dance Mogul: With the internet making everything so accessible young kids and dancers from all over have fused several Memphis Jookin moves within their style. How can a level of ownership be retained amongst those that helped cultivate and push the culture? DP: The future of Jookin features some technological advancements for the spreading of the culture, notably MemphisJookin.com. The subscription-based website features exclusive content based on the Memphis Born dance culture including tutorials, event footage, and unreleased dance productions. In addition, Memphis Jookers have made themselves known to the nation via social media and console gaming with the intent to strengthen its familiarity.